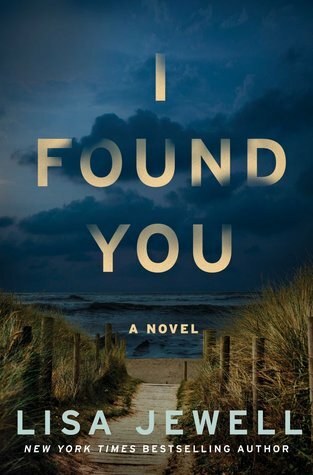 Goodreads: A young bride, a lonely single mother, and an amnesiac man of dubious origin lie at the heart of New York Times bestselling author Lisa Jewell’s next suspenseful drama that will appeal to fans of Liane Moriarty and Paula Hawkins. Kritters Thoughts: I read mystery/thrillers often and the more I read the more I find I am less anxiously excited about the next page - BUT NOT WITH THIS ONE! I couldn't stop reading it from page one to the end. The three different storylines were great, it was easy from the beginning to get into each of their storylines and get to know the characters within each one. I loved how slowly the book unfolded, it kept me antsy and excited and I kept waiting and waiting and it came at just the right moment. One thing I love about Lisa Jewell is that each of her books are unique, she doesn't use a formula so I know going in I am going to love her writing, but I am going to get a fully unique story to enjoy. I haven't read all of her books, but the ones I did read I thoroughly enjoyed. When given a chance to read her books, it will always be hands down a YES! I'm so glad this book kept you on the edge of your seat - what a great feeling!